Looking at the institution's mandate and acknowledging our surrounding environment and creative ecology, it was imperative to move outside the walls and develop collaborative partnerships. This expansion of the National Exhibition will secure another safe and neutral space, Hillside House, allowing for more diverse works and programming to be produced thereby increasing the visibility and viability of ongoing practices. The biannual National Exhibition stands apart as a laboratory — a site where artists, researchers, writers and educators can question, interrogate and develop ideas about their current concerns, while witnessing and paying testament to complex global dynamics. 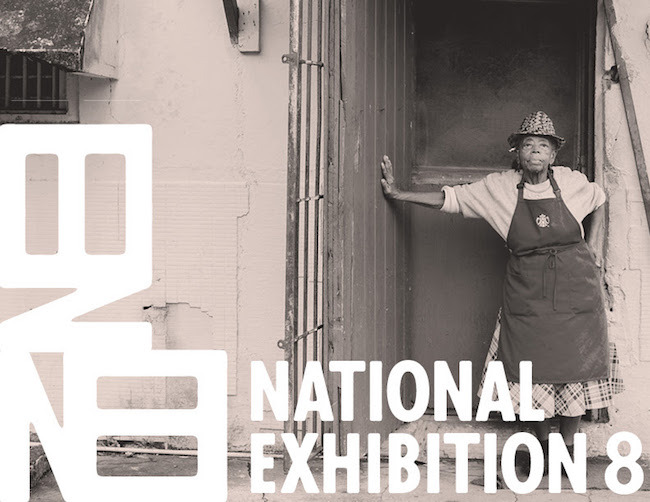 For the National Exhibition 8, we want to explore the institution’s catalytic role in navigating societal configurations that take into consideration cultural and social paradigm shifts, the impact of globalisation, along with the changing status of nationhood in The Bahamas and its wider citizenry. Treating the NE as an environ, an organic entity with its various forms, syncopations and traces, it engages with multiple narrative devices in relation to artistic production and practices of thought with a handle on current realities, specifically addressing gender equality, postcolonial concerns, feminism, blackness, the myth of independence and the crisis of nationhood. 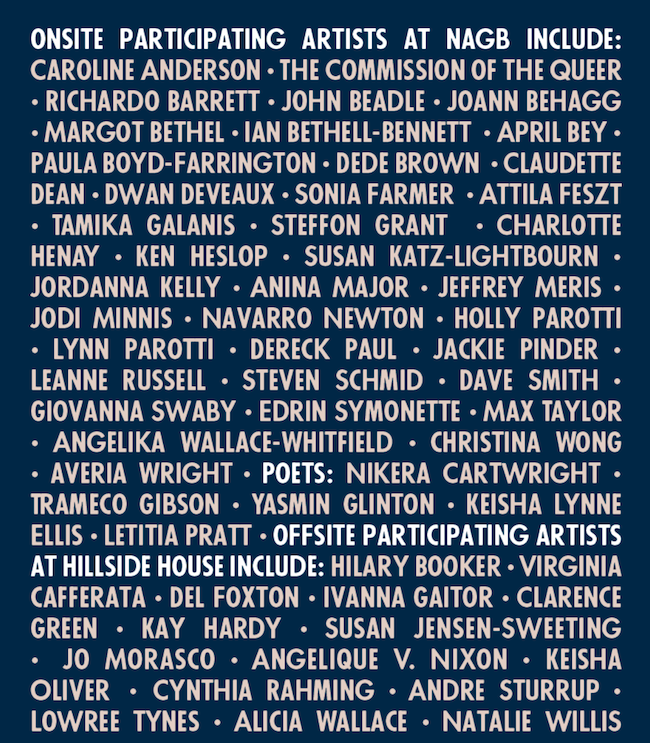 The National Exhibition 8 will be on view at the NAGB (West and West Hill Streets) through April 16th, 2017 and at its OFFsite Hillside House (Cumberland Street) will open on Saturday, December 17, at 6 pm and will run through the end of February 2017.